Look, we know talking about self-managed super funds in a relatable way is hard. The ATO tried it once - they wrote an entire BuzzFeed article trying to explain SMSFs with GIFs of dogs. We hadn't heard of it until we started this article either. But the thing is, SMSFs and SMSF auditing are important - especially with the incoming changes from July 1st. For so many Australians, these funds are their lifeblood - their ticket to a comfortable retirement. Without the right compliance and care, their livelihood when they leave the workforce is at risk - and that's something people need to be able to talk about. To get everyone started, we thought up some new ways to bring up SMSF compliance at the dinner table. At the Super Guide's latest count, there were 585,260 SMSFs in Australia. 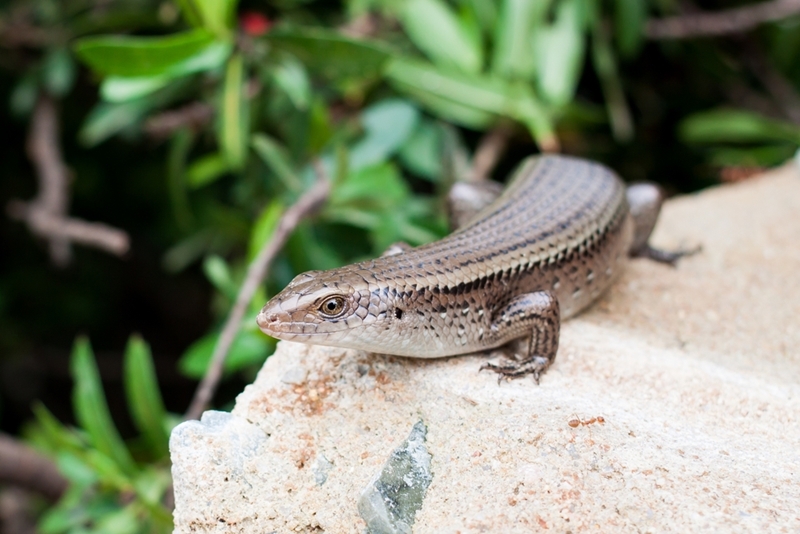 Meanwhile, a 2016 report from Animal Medicines Australia identifies 415,000 pet reptiles across the country (lizards, snakes, frogs and the like). Pet reptiles are so 2014 - SMSFs are far more popular. Now, we don't quite know how this will fit into conversation. But with thousands of new SMSFs established every month, it seems like it's only a matter of time until they become more popular than birds, cats and even our canine friends. Trustees spend years developing their investment strategies, building an SMSF that will create an income stream to sustain them throughout retirement. But with Super Guide reporting the average balance is around $1,050,000, many SMSFs still couldn't buy a Sydney property outright. CoreLogic noted at the beginning of May that the median property value there is $1,108,530. SMSFs are about more than property. The good news is, SMSFs are about more than property. Those diversified investments can, in the long term, produce results on a par with the recent capital growth in real estate - as long as SMSF compliance is adhered to. People often assume that SMSFs are a way for the rich to get richer, but Super Guide's analysis of ATO data puts paid to that. For example, 21.8 per cent of trustees earn less than $20,000 a year, while 41.5 per cent (in total) earn less than $40,000. Meanwhile, only one-fifth of SMSFs have total assets of less than $200,000 - half have in excess of half a million. We know, we know, we're no better than the ATO and their dog GIFs. But seriously - SMSF compliance is a huge issue with the upcoming super changes, and it's important for everyone to talk about how they are doing, and teach friends and family about how SMSFs work. When you're ready to check the compliance of the funds you manage, get in touch with the team at Audit your Superfund.